Ummm… so…. I took some notes on my phone so I would remember the things I wanted to write about in this week’s post, but I just went to check and they’re gone. At the moment, the only thing I can remember that I wanted to talk about was the pregnancy brain. So, yeah. Ok, I remembered something: on Sunday, I had an egg sandwich and went to the mall to get a new belt and some work things. I was in line at H & M and I started to feel really hot and sweaty. Then, as I was next in line, I realized that I was about to pass out. I put down my belt, and walked quickly, but carefully out of the store to find some water. After some water and a few minutes sitting, I was fine. After my last few episodes, people told me that eating more protein would help (for the record, I wouldn’t call it a dizzy spell – I was thisclose to sitting down on the floor inside h&m), but in this case, I had eaten an egg sandwich less than an hour before the incident. I was inside the mall, so I wasn’t overheated. I had plenty of fluids that morning. Still, I know it is very common for this to happen in pregnancy from time to time. I plan to talk to my doctor about it at my next appointment, but I doubt there’s much he can do. I did have a brief reprieve from the headaches this week – two whole days headache free was amazing! But, I have one today. Boo. I think that’s been the worst symptom for me so far, which I am thankful for. It’s funny how all I want is to look pregnant, but I know by the end of my pregnancy, I’m going to want just the opposite. Each day, I remind myself to live in the moment and be happy with where I am now. I won’t ever get this time back, so I savor every moment. I moved my everyday clothes and shoes from the former guestroom into the master bedroom closet! We also moved the bed into the office and are working on clearing out the room so my husband can skim the walls and put up a coat or two of primer. Our house looks like it was hit by a tornado, so I’m going to try to restore order this weekend. I have a long list of things I want to buy to make the new office/guestroom look a bit more put together, but, as usual, my wish list and my budget don’t really match. I am constantly hungry. I just ate a hot dog (I know that’s a big no-no, but no hate mail, please) and I’m still hungry. I never need to remind myself to eat every two hours because my stomach is growling around the clock. The crib! Those of you who warned about the drop side – thank you for your concern. It is a drop side, but the company (not Pottery Barn as I was told by my neighbor, it’s actually a Simmons) is sending us a conversion kit to make it stationary. I also plan on taking off the wheels because 1) they’re ugly and 2) I’ve seen videos of toddlers pushing off of walls in cribs with wheels and finding ways to climb out. I’m sure that’s rare, but does the crib need wheels? Why would I need to move it around all the time? Hopefully they’ll be easy to remove. I forgot to blog about yoga. I will next week, I promise promise promise. What else? 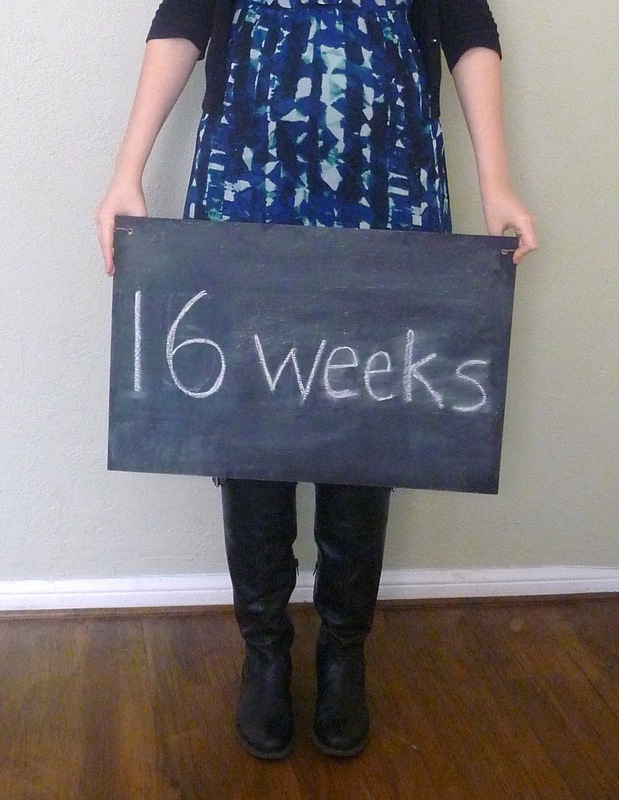 Is there anything you’d like me to include in my weekly pregnancy posts? I refuse to post my weight or bare belly pics, so don’t go there. ← And we have a crib! 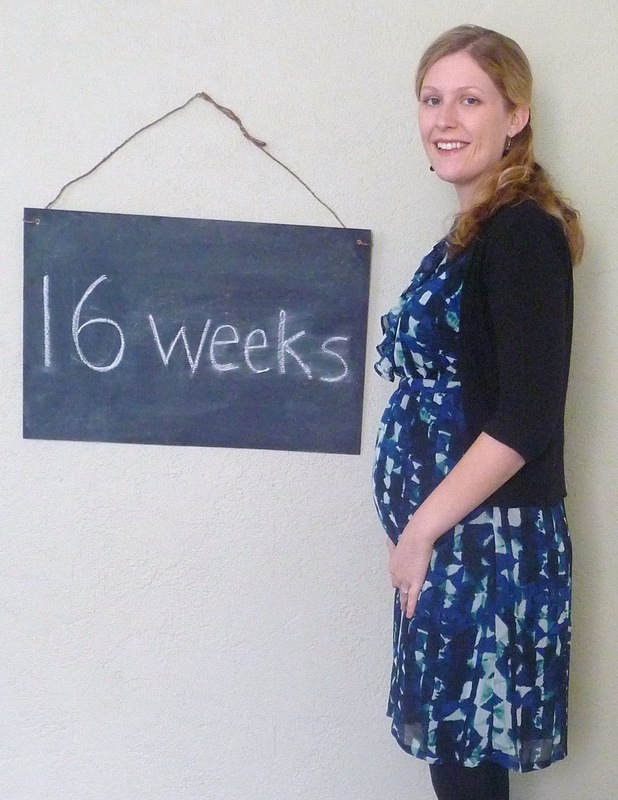 I agree about pregnancy brain – I've tried to make mental notes of things to blog about, but inevitably, I forget. You look fantastic! @thebookwormwife.com yeah, same as deli meats – which I eat on occasion as well. I've also had salmon sushi. Such a rebel! I figure as long as I undulge infrequently, we'll be ok.
Yea I think it's the nitrates in hot dogs, but I'm sure it's fine in moderation like you said. Or buy organic hot dogs! You are looking SO pregnant these days!!!! I would like to get together soon, hopefully. I remember getting dizzy spells during pregnancy, they are really scary. Something about the increased blood flow. Love you! I struggle with dizziness too, and it's after I've eaten and am totally hydrated. So, I talked to my doctor and she told me that it is because my uterus is growing both out and back and it's pressing against my major vein, so I need to lay down on my left side whenever it happens. So, I hope that's helpful, although I know laying down at H&M is sort of difficult to do, I struggle with the same thing at work and while running errands.